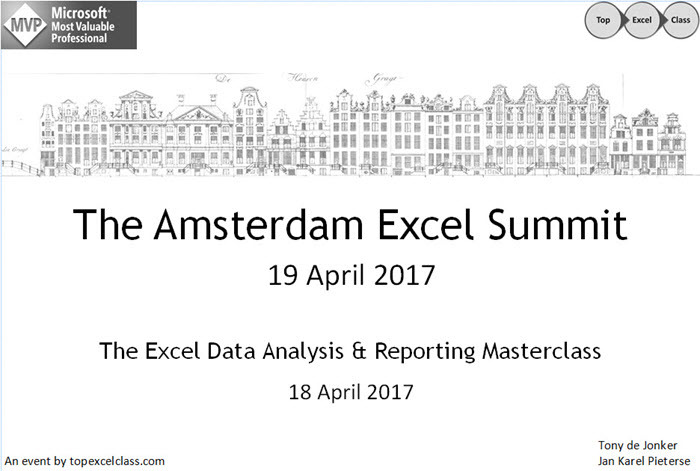 Hope to see you in Amsterdam on April 18 and 19 2017! Any idea yet when this years is likely to be? I’m going to be in Europe in late June, but I suspect you’ll have geeked out by then.